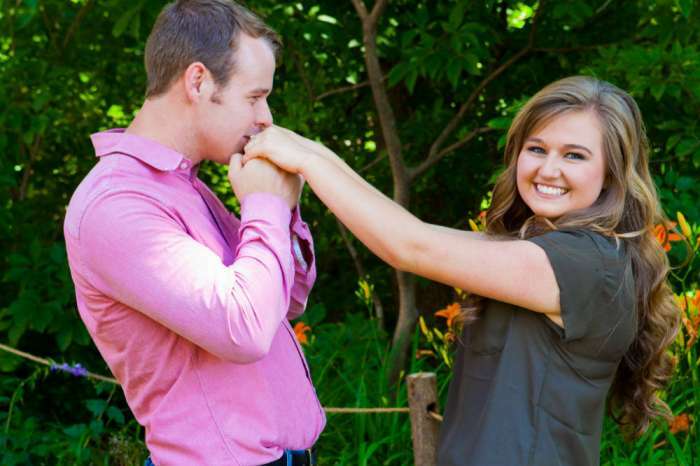 Rumors swirl every week that John David Duggar, the oldest, unmarried member of the famous family, is finally courting. Let’s break down the latest news surrounding his love life. 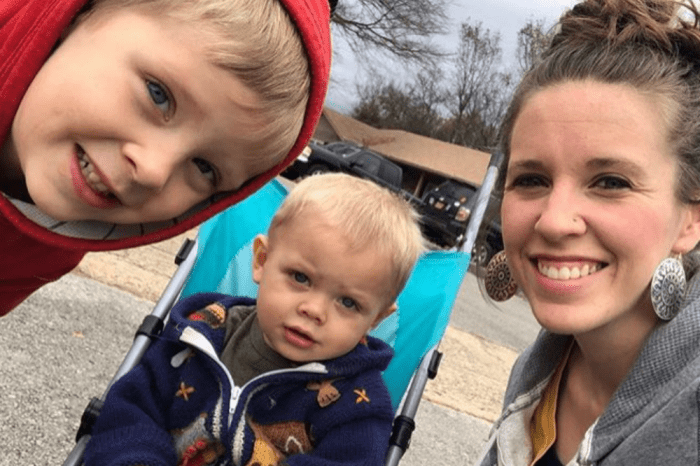 In the Duggar family, the greatest thing you can do is get married and have babies, and even though the idea seems quite outdated to many, the stars of Counting On seem pretty into it. 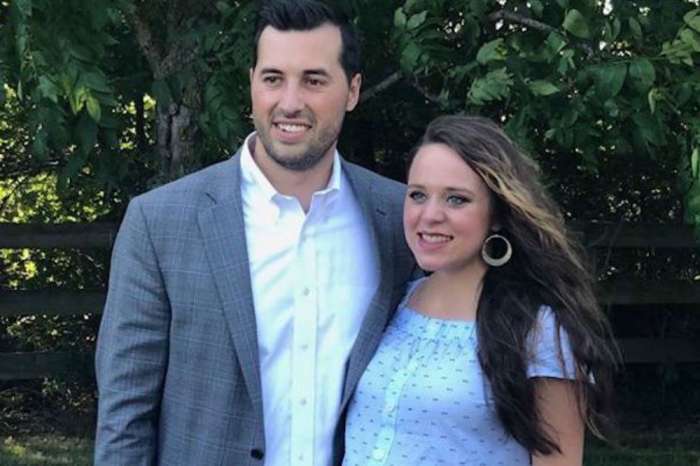 However, there have been a couple of Duggar kids who have done things their own way and are still single at the age of 28 – twins Jana and John David. Rumors are always swirling about a possible courtship for Jana, but now it is John David’s turn for scrutiny. Fans want to know if the oldest unmarried son is courting or not. Five of John David’s younger siblings already have spouses and babies (or one on the way), so it is a big deal in the family that he is still single. Since last fall, different reports have popped up that John David is secretly courting someone, and he would introduce the lucky lady to the world during the new season of Counting On. However, season seven came and went without any mention of a possible John David romance, so it could just be a rumor, he may want to keep things private, or he may be waiting for season eight this summer. This isn’t the first time courting rumors have surrounded John David. Back in 2015, the internet bubbled with gossip about a possible romance between John David and Tabitha Paine, an in-law of the Bates family from Bringing Up Bates. Paine ended up releasing a statement denying the rumors and insisting the two were just friends. Then last year, a story surfaced that John David was courting a girl in Texas, but that rumor never panned out. John David does want to find the right girl, get married, and start a family, and he discussed the topic with TLC back in 2016. “Future plans would be to, I think, one day, you know, the lord will bring the right one along, and I’ll start a family and hopefully be able to invest in their lives and raise up a generation that will be great people for this society,” said John David. He added that he is praying about meeting someone, and fans would just have to stay tuned to see what happens. However, he isn’t quite sure why people are so caught up in him finding a woman. John David keeps himself busy by working as a constable in Washington County, Arkansas, and he also does construction and maintenance work for his dad. Plus, he has his pilot’s license, and he often flies the family planes to various locations. John David Duggar and the rest of his famous family return with new episodes of Counting On later this summer on TLC.